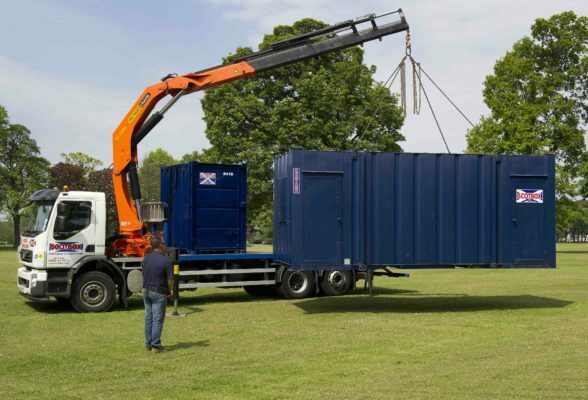 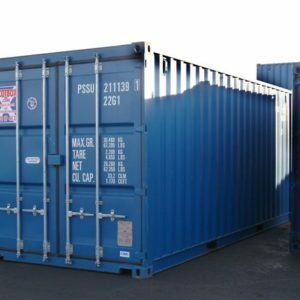 Our containers are available to hire on a weekly basis, and we also have a selection for sale. 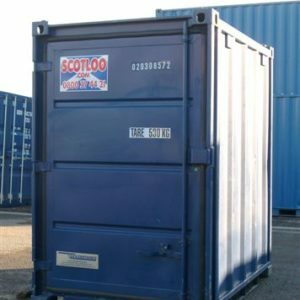 These range from ‘single shipment’ to ex hire fleet, come complete with a fitted security box and are weather and water tight. 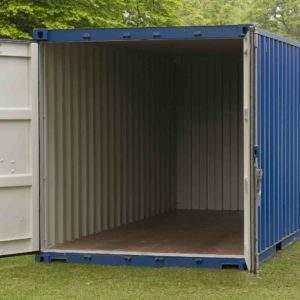 Should you require a customised container, i.e. 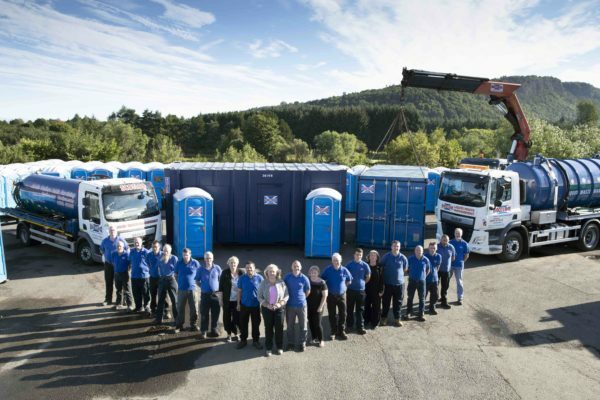 corporate colours or unusual layout, please call the hire desk to discuss further. 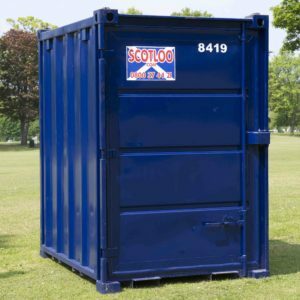 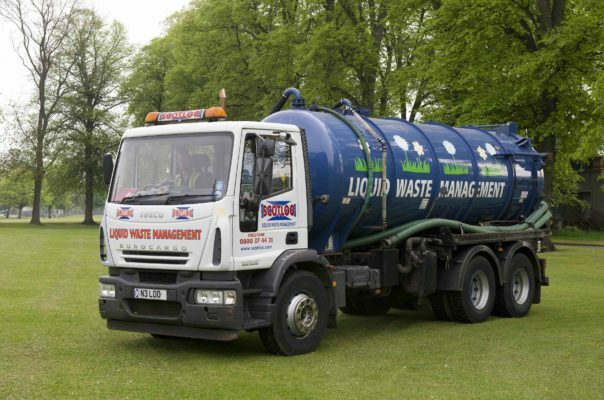 We have an excellent range of used Containers for sale.